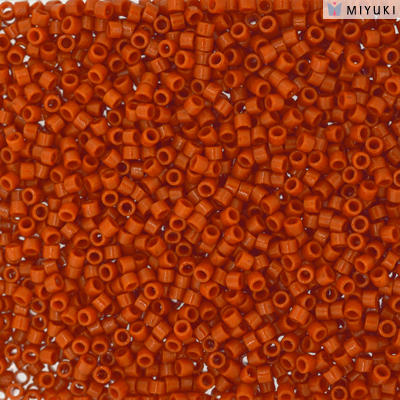 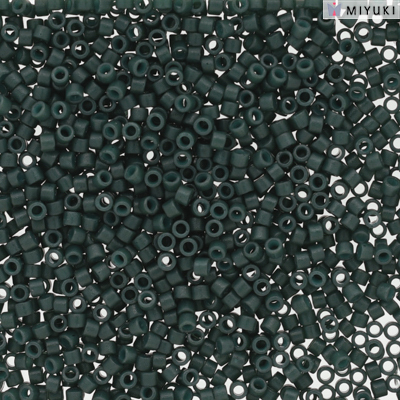 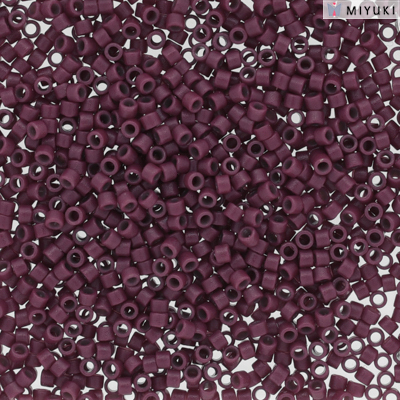 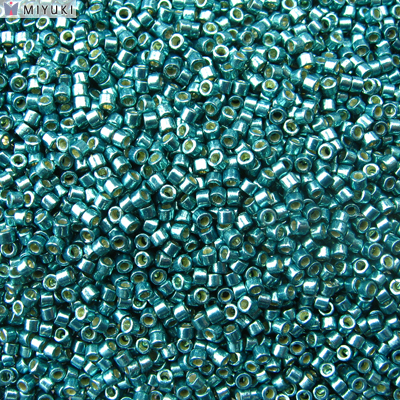 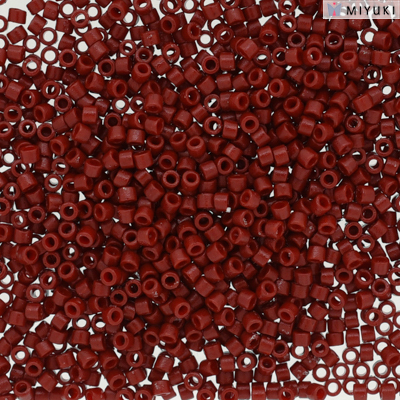 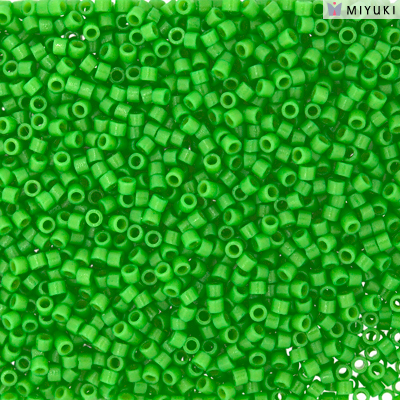 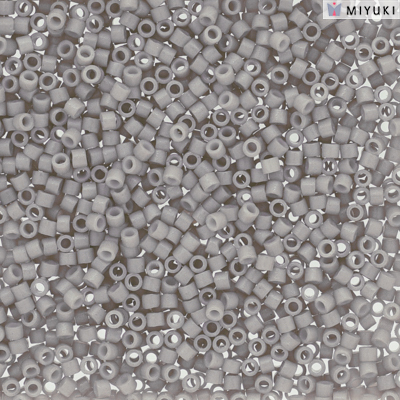 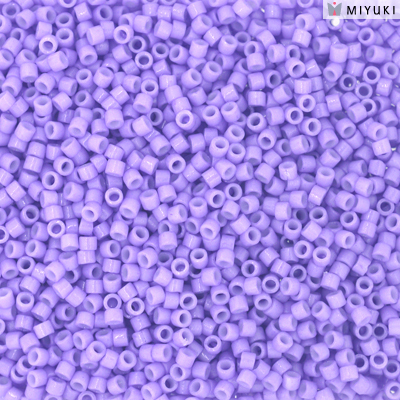 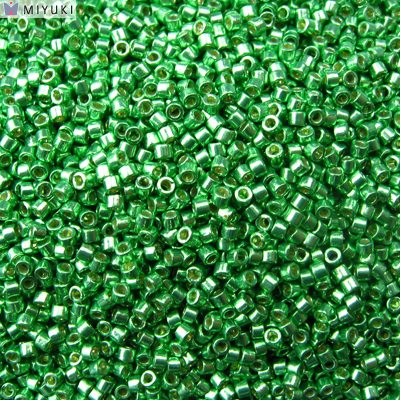 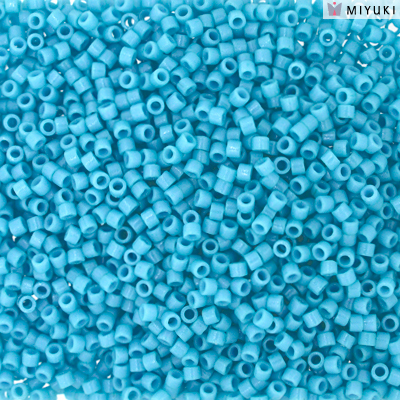 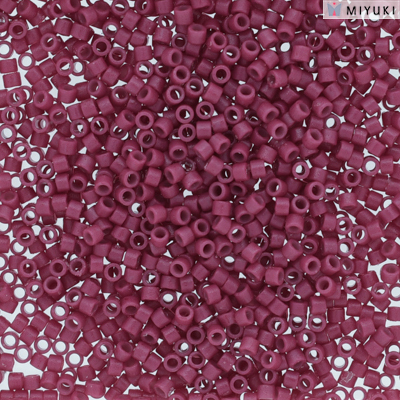 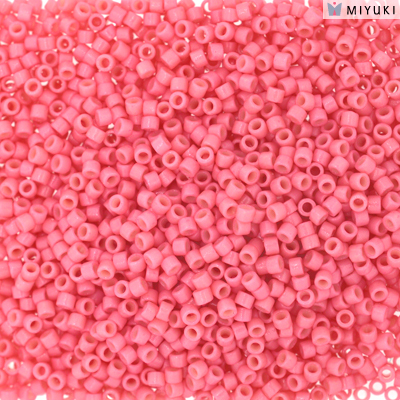 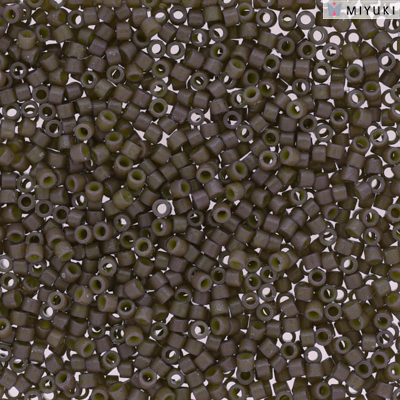 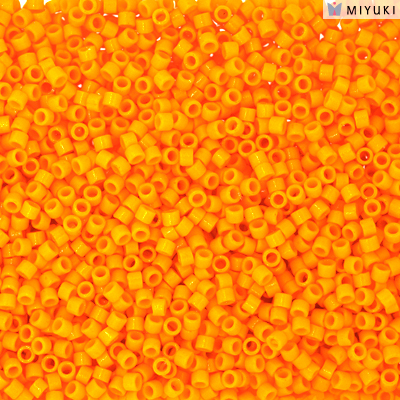 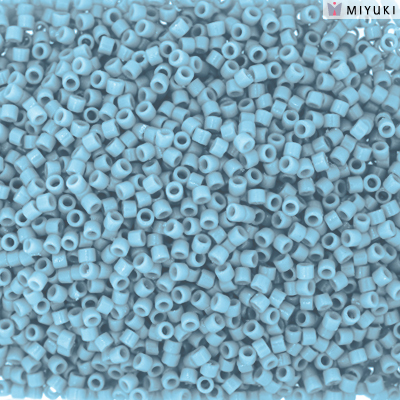 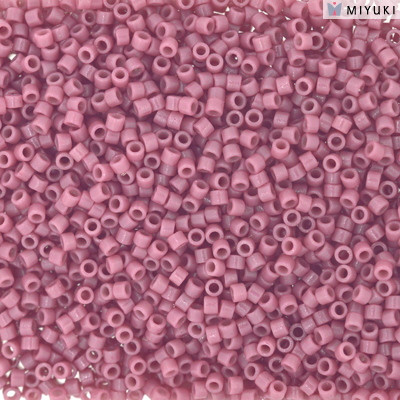 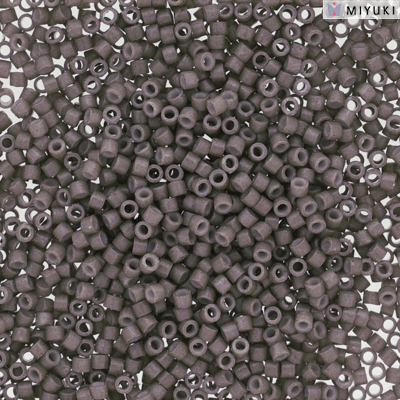 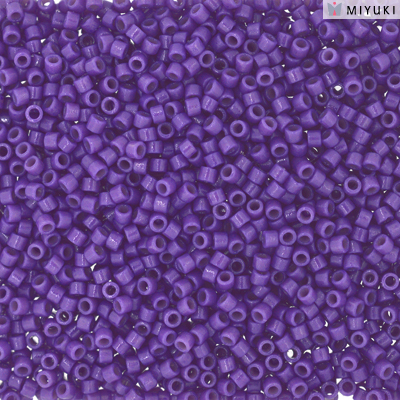 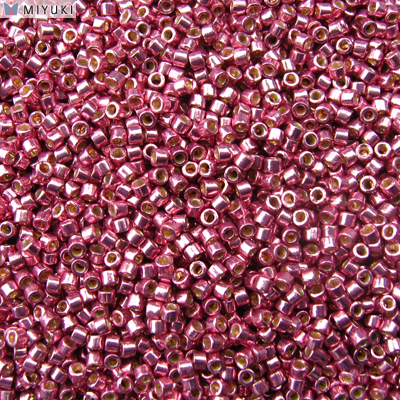 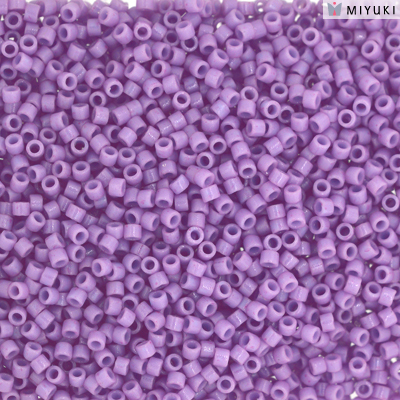 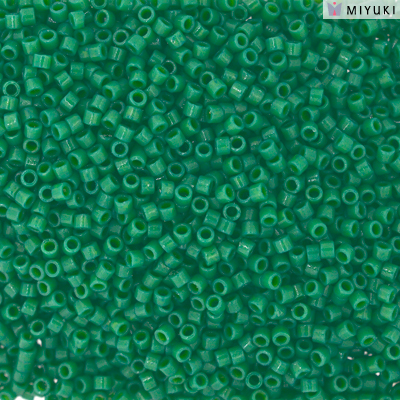 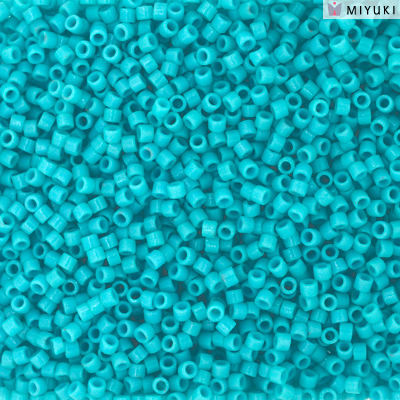 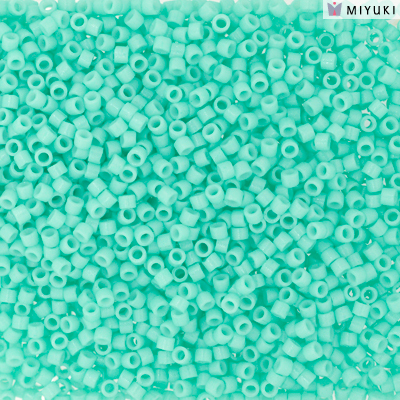 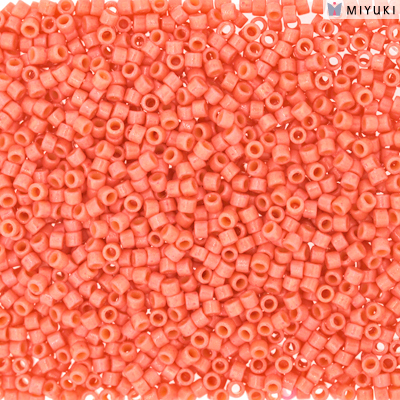 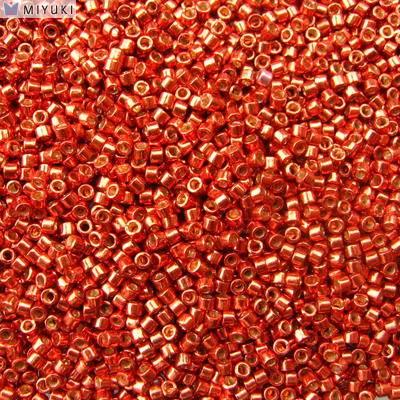 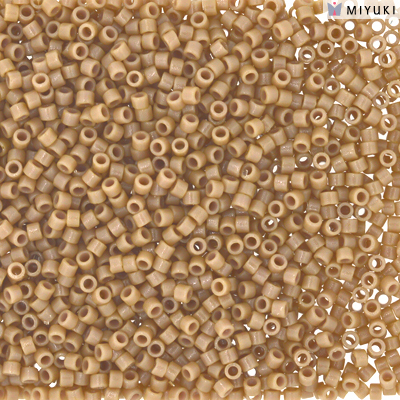 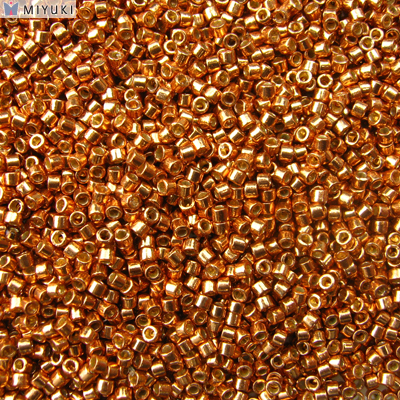 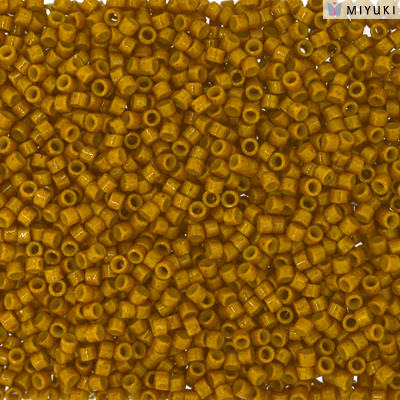 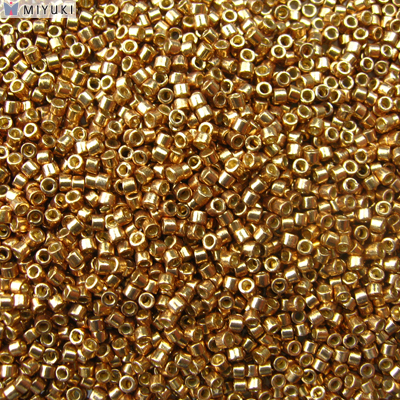 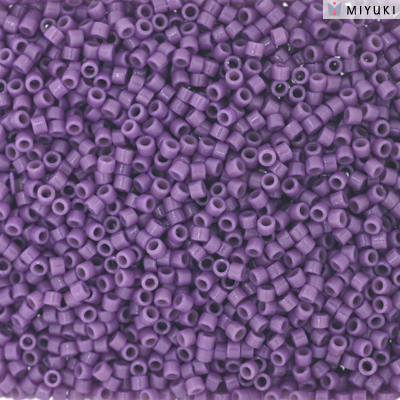 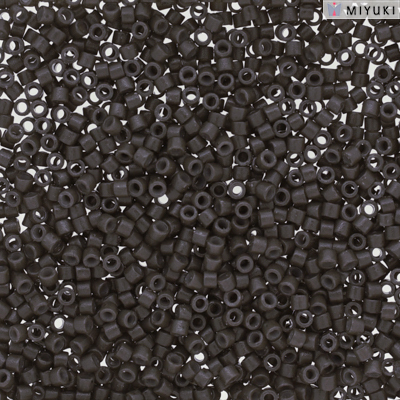 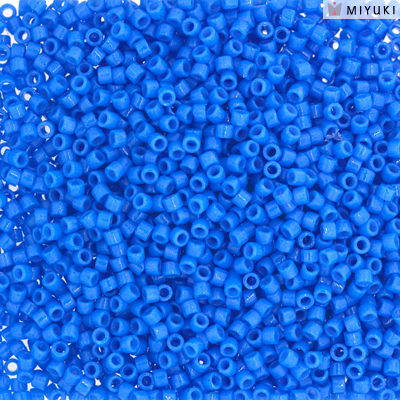 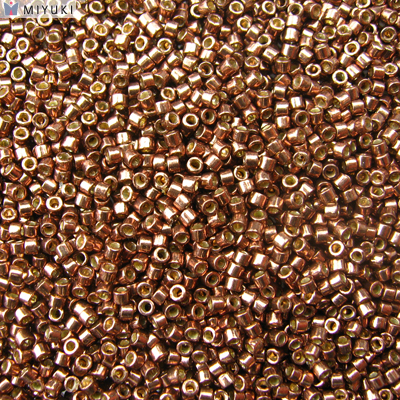 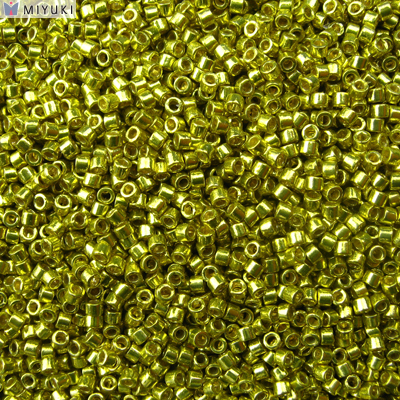 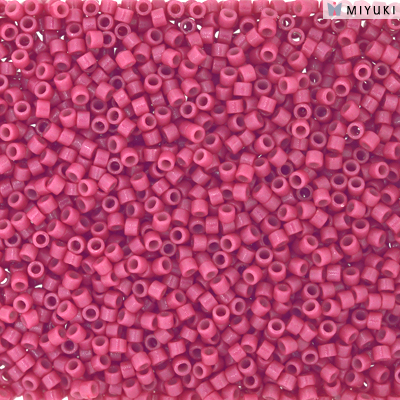 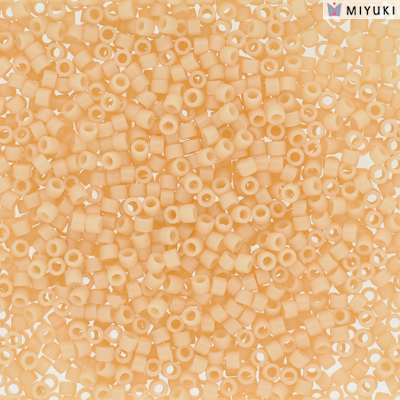 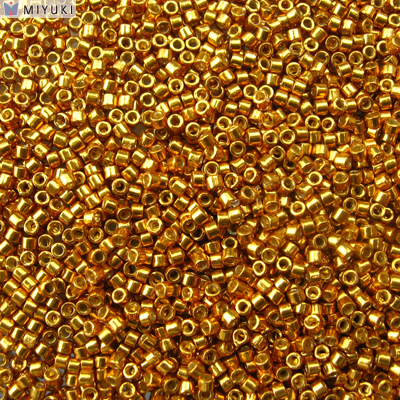 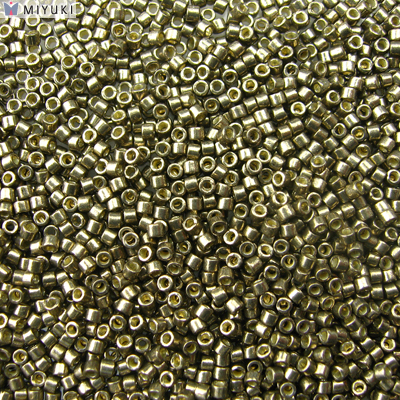 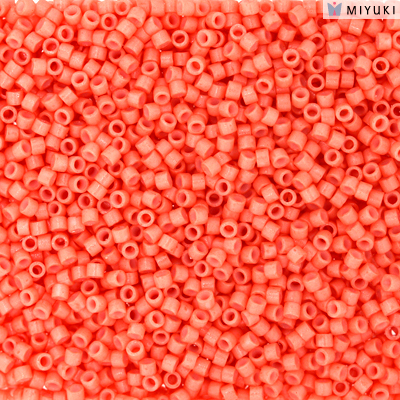 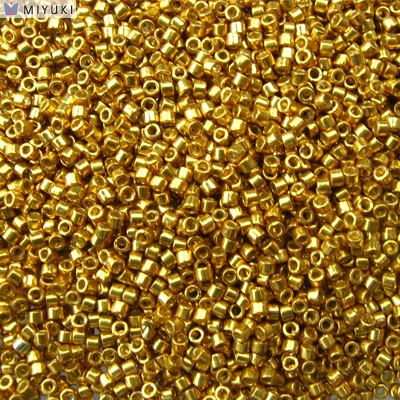 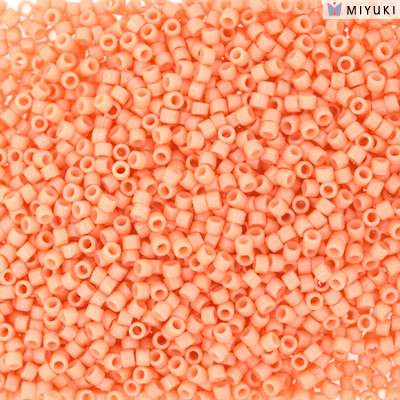 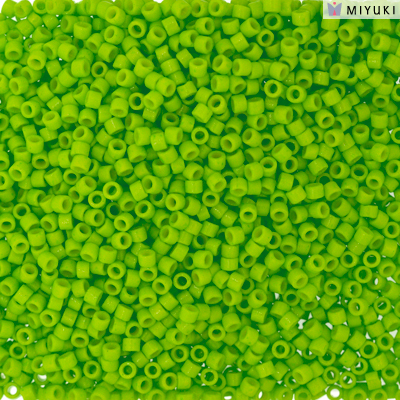 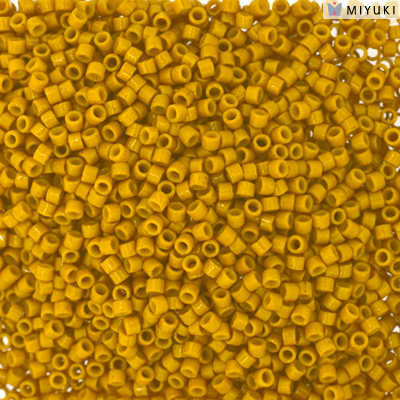 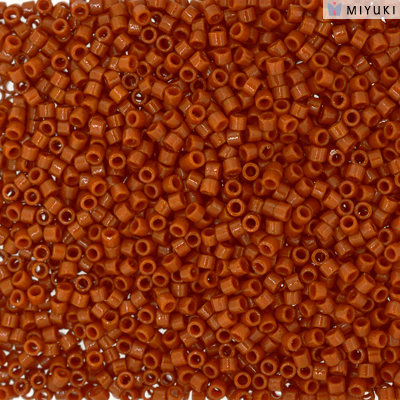 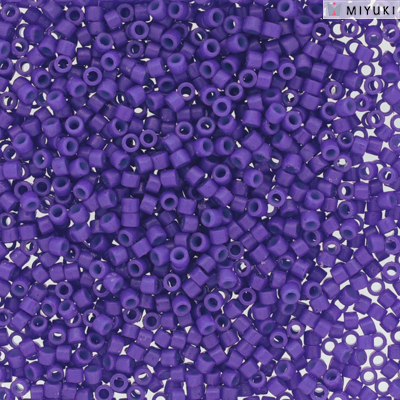 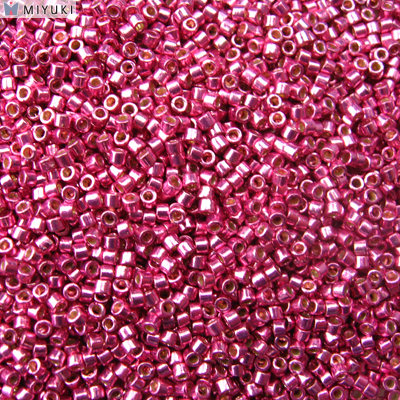 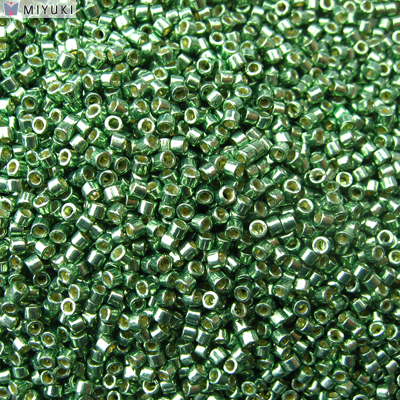 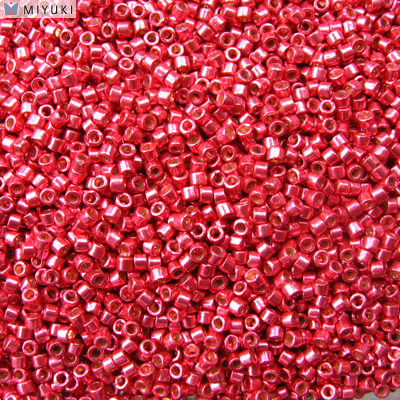 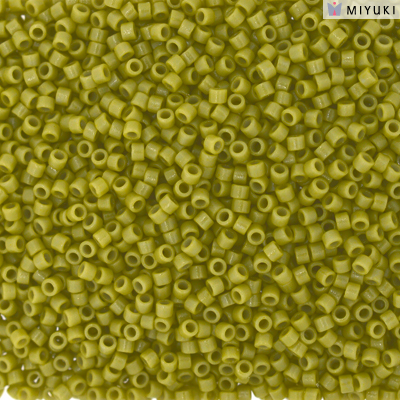 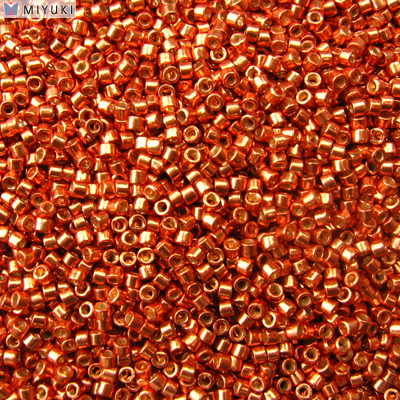 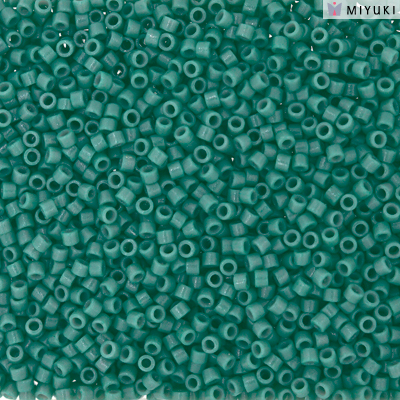 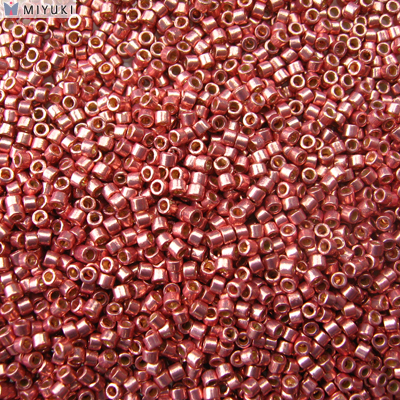 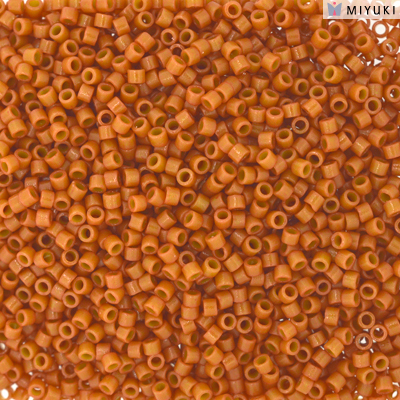 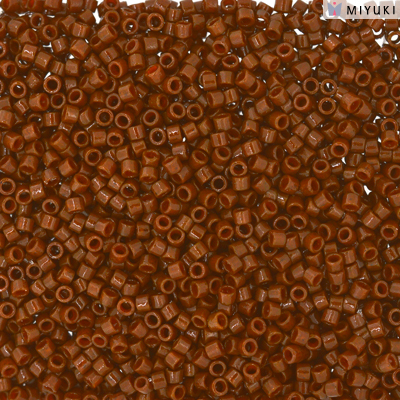 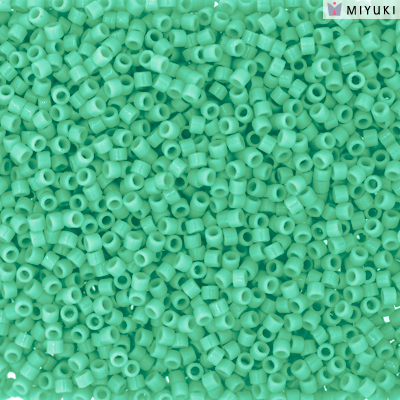 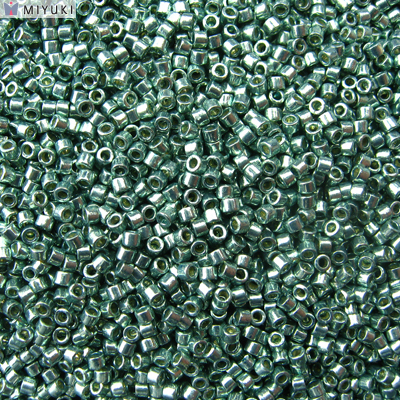 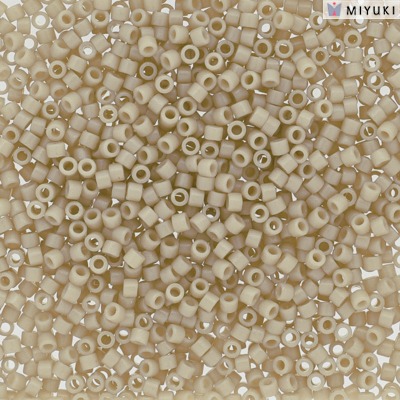 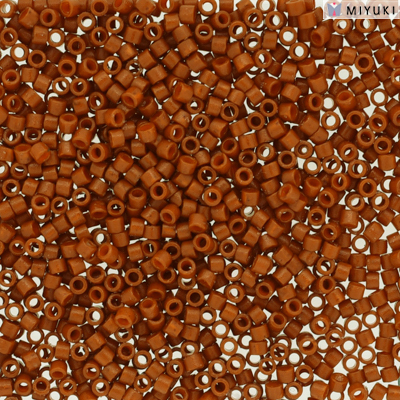 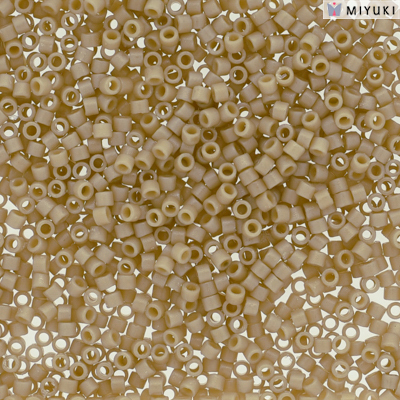 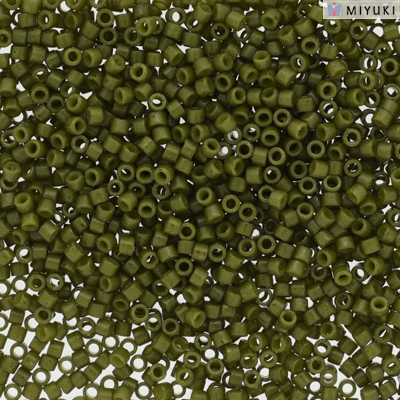 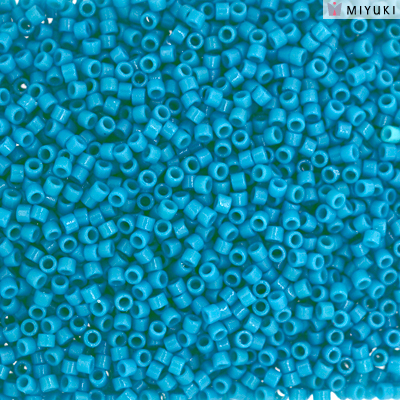 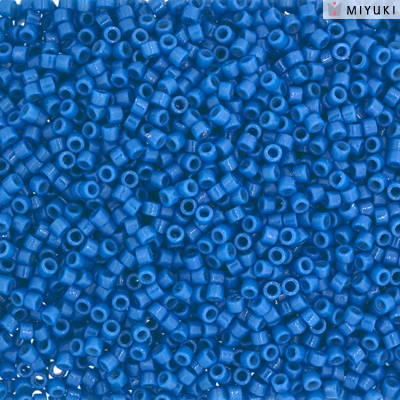 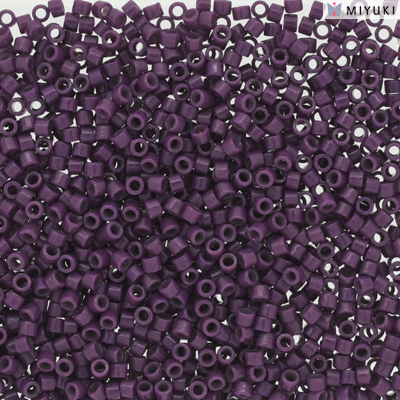 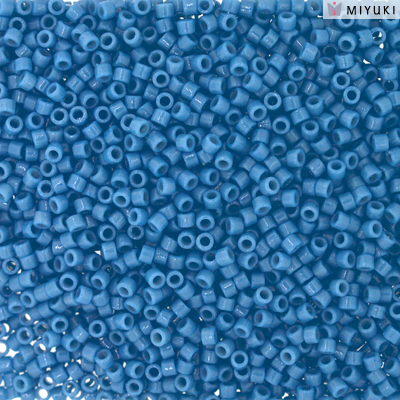 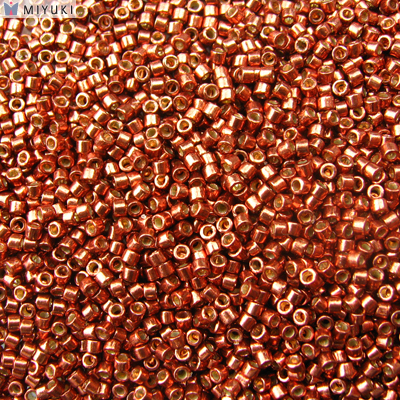 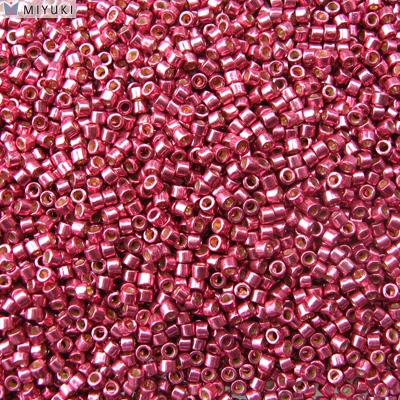 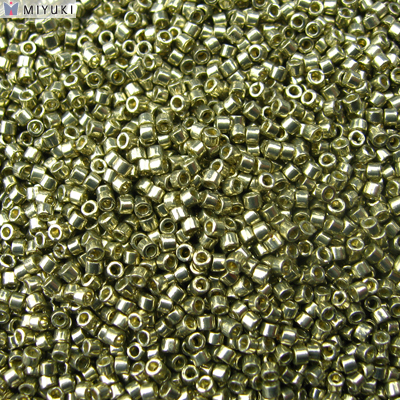 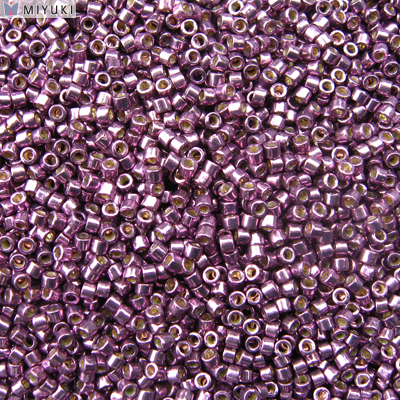 “Duracoat®” is durable clear coating for outside dyed or galvanized beads. 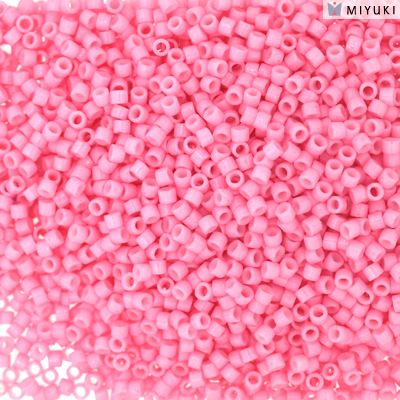 It is thicker and stronger coating than traditional one. 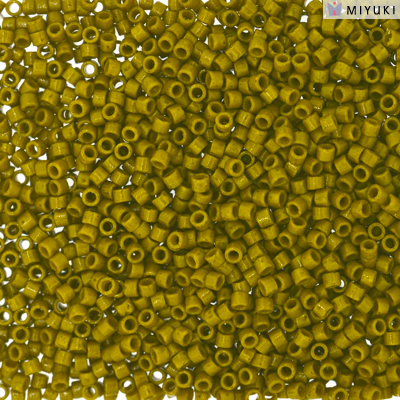 All Sample cards of Duracoat are available to download. 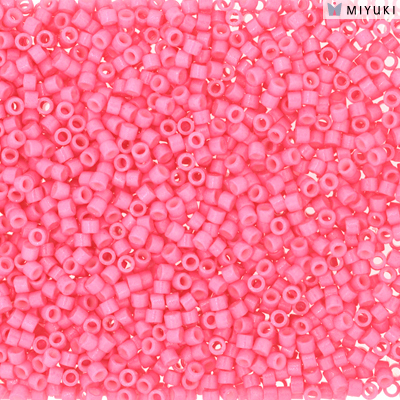 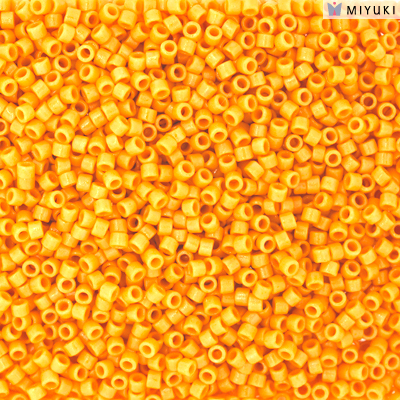 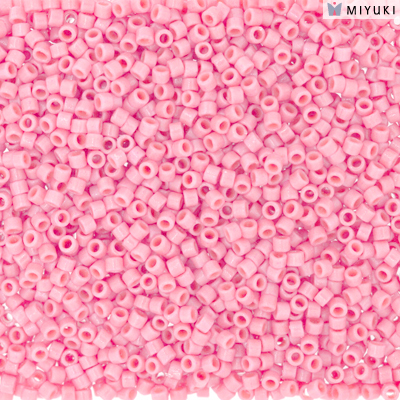 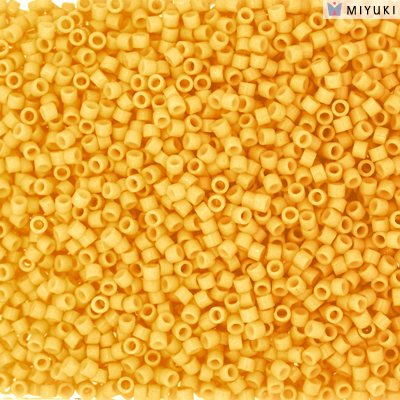 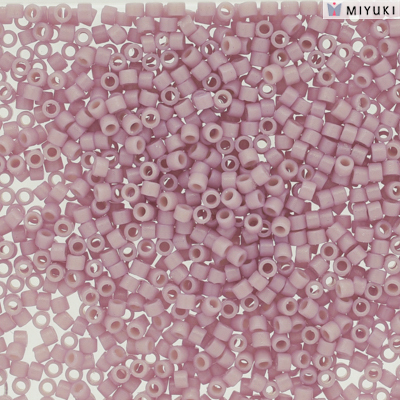 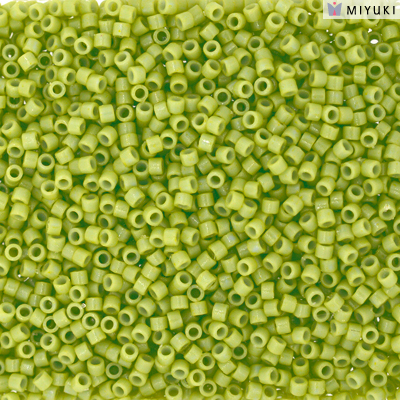 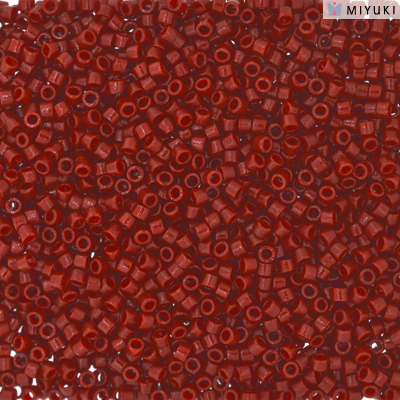 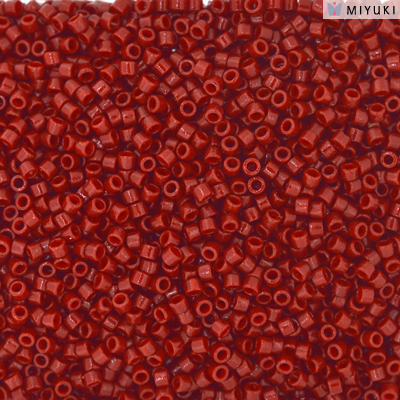 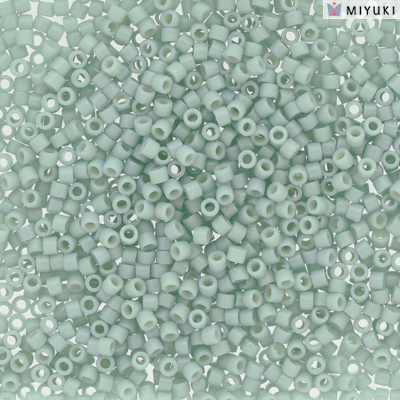 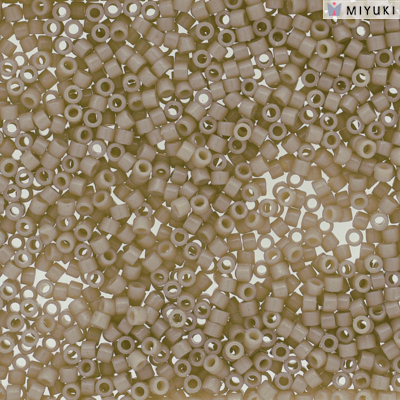 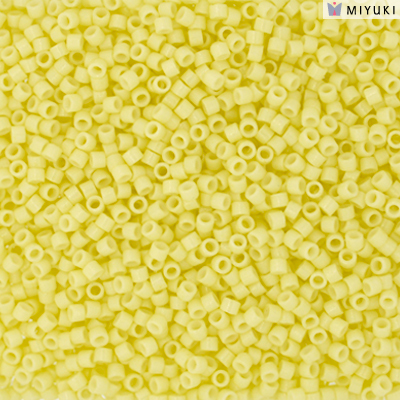 ©2006 MIYUKI Co.,Ltd All Rights Reserved.